Make sure to check the book out when it comes out on May 30th! 1. Has your own experience with Indian culture shape the setting for this book? How? Definitely! I immigrated to the US at the age of fifteen from India, so I was already fairly old when I had to assimilate into a dominant culture that was completely different from my own. As a teen, though, my idea of what was "cool" began to come from US culture soon after I moved here, which caused a lot of friction with my immigrant parents! I used those experiences to show not just Dimple and Rishi's perspectives, but their parents' points of view, too. 2. In your novel, When Dimple Met Rishi, Rishi is afraid to pursue his passion because he is afraid of the not so successful outcome. Has that ever happened to you? 3. Which character can you relate to more? Dimple or Rishi? Oh, man, tough question and I can't just pick one. I've got equal parts of each of them in me, I think! 4. If you could sort Dimple and Rishi in to Hogwarts houses, what house would you put them in and why? Dimple would be a Gryffindor through and through: She's tough, she's passionate, she's brave, and she's short-tempered. Rishi would be a Ravenpuff (Ravenclaw and Hufflepuff combined): He's witty, wise, and creative, but he's also loyal and patient beyond belief! 5. What inspired you to write When Dimple Met Rishi? How do you organize your ideas? I organize my ideas using Word and Scrivener. So when I first come up with an idea, I jot it down quickly in a Word document dedicated solely to my ideas. And then I'll write up a one page synopsis if it's something I want to pursue. After that, I do an outline in Scrivener using the flashcard system before getting down to business! 6. Summer is coming up soon! What is a YA contemporary novel you would recommend to everyone? 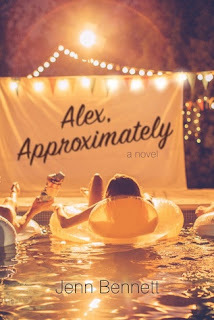 I am a HUGE Becky Albertalli fan and she has two out now, so either of those! 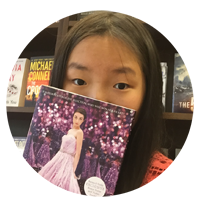 I also love all things Stephanie Perkins and Jenny Han. 7. Lastly, what is your advice to aspiring writers? And that was my interview!!! 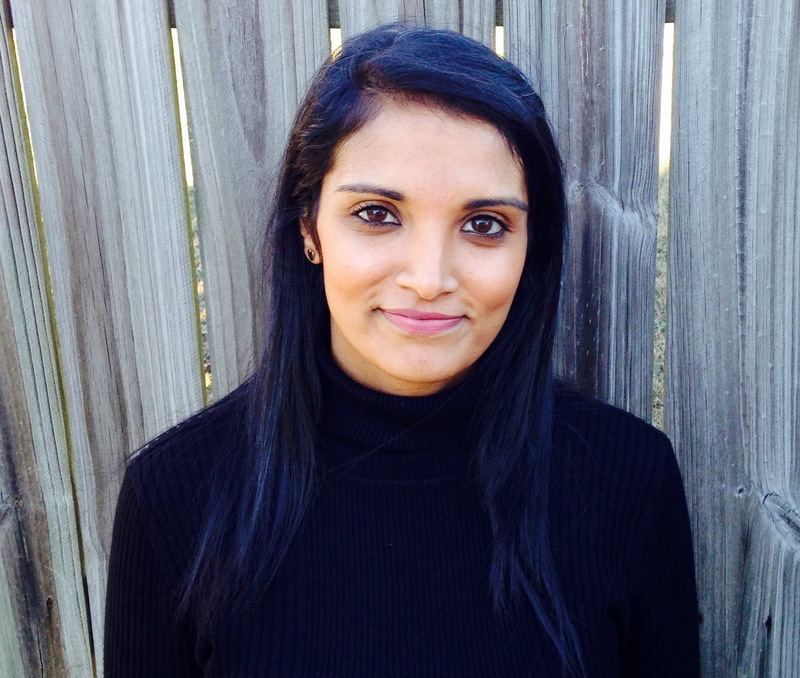 Once again, Thank you so much Sandhya for letting me interview you! 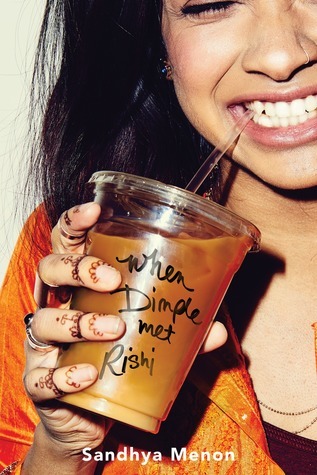 Guys, When Dimple Met Rishi is honestly one of the best contemporaries I have ever read so make sure to check it out when it comes out on May 30th!